Nora Payne, age 69 of Chatsworth, passed away Friday, July 20, 2018, at the residence of her son in Dalton. She was a wonderful wife of Steve Payne for 45 years. She was a loving mother and grandmother and was always kind to others. She is preceded in death by her husband: Steve Payne. 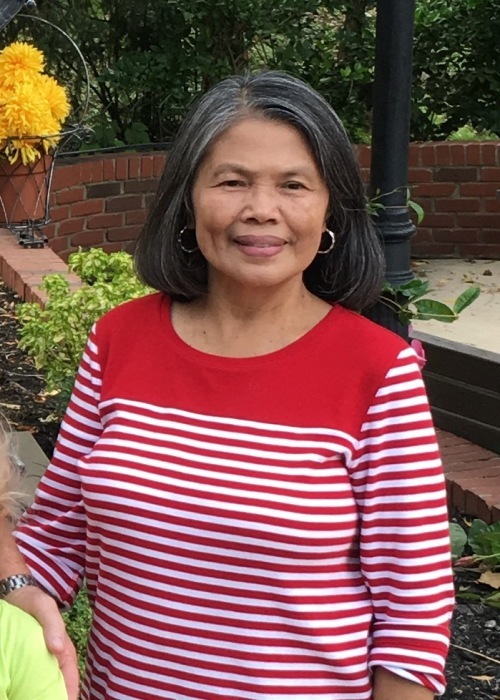 Mrs. Payne is survived by her children and spouses: Steve, Jr. and Kym Payne of Ringgold, Keith and Sheri Payne of Dalton, Angela and Rasmus Dyhr of Lenoir City, TN, grandchildren and several nieces and nephews. A memorial service for Mrs. Payne will be on Sunday, July 22, 2018 at 4 PM in the chapel of Shawn Chapman Funeral Home with Rev. Matt Evans officiating. The family will receive friends on Sunday from 2 until 4 pm.